The International Home + Housewares Show 2018 (IHHS) was a success! The show was held in Chicago at McCormick Place from March 10 – 13, and featured more than 2,200 exhibitors. Additional information about IHHS can be found here. 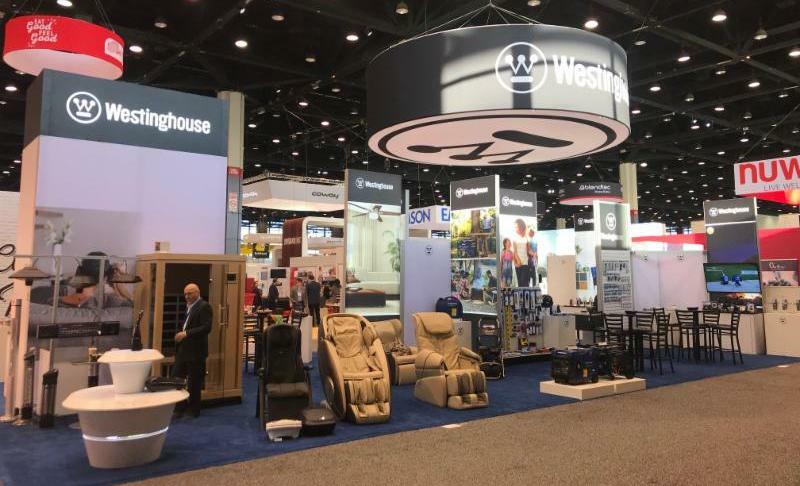 This year the Westinghouse show presence was even bigger and better than in the past. Located at booth #L13119 with a 25×50 footprint that showcased our newest massage chairs and accessories, outdoor patio heaters and saunas. 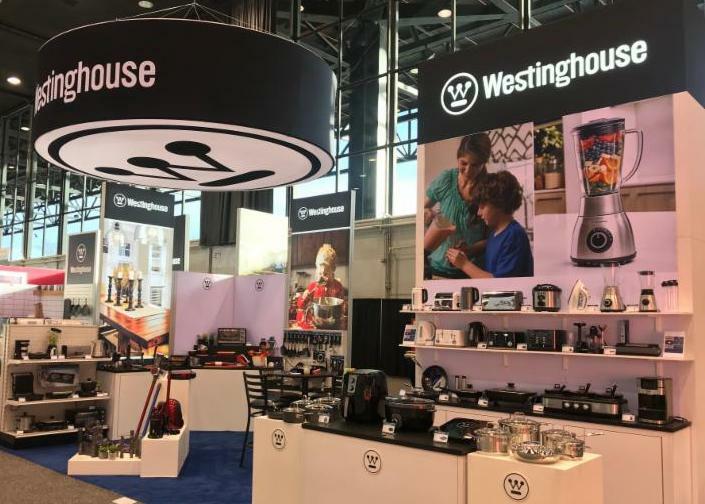 Westinghouse also displayed a variety of additional products including generators, pressure washers, electrical accessories, small kitchen appliances, cookware, batteries and locks.